It is very difficult to get any publishing work done in the office sometimes, when the Managing Editor starts blasting rock music out of his office at ear-splitting volume. 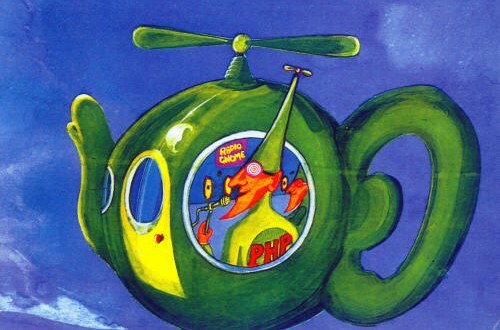 He loves Daevid Allen’s group Gong and we are forced to listen to the track “Pot-Head Pixies” (from the album Flying Teapot) over and over. The worst aspect of these boozy afternoons, though, is when he claims to be at heart an artist. We all think, ‘Yeah, a piss artist!’ Sensing this, he never fails to remind us he is a published poet and even won a poetry competition once. But he has always been vague about the details. So we gave one of our interns the task of finding some evidence of these claims. After some months of research in the bowels of London University, she hit pay dirt! 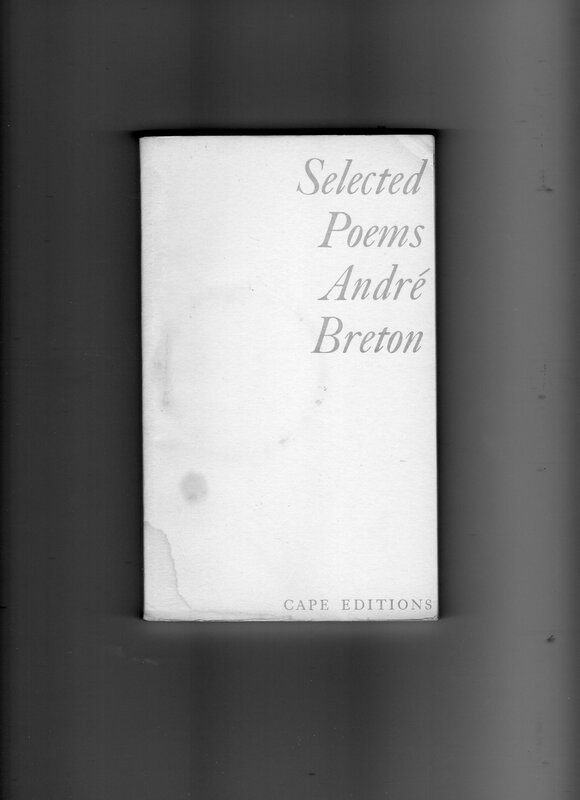 A poem called Au Printemps by one John B. Murray was joint winner of the University of London Union Sennet newspaper 1974 annual Poetry Competition and was published in the Sennet Literary Supplement (20 November 1974). We were incredulous when we read it. Was this piss-head really the author of this poem? 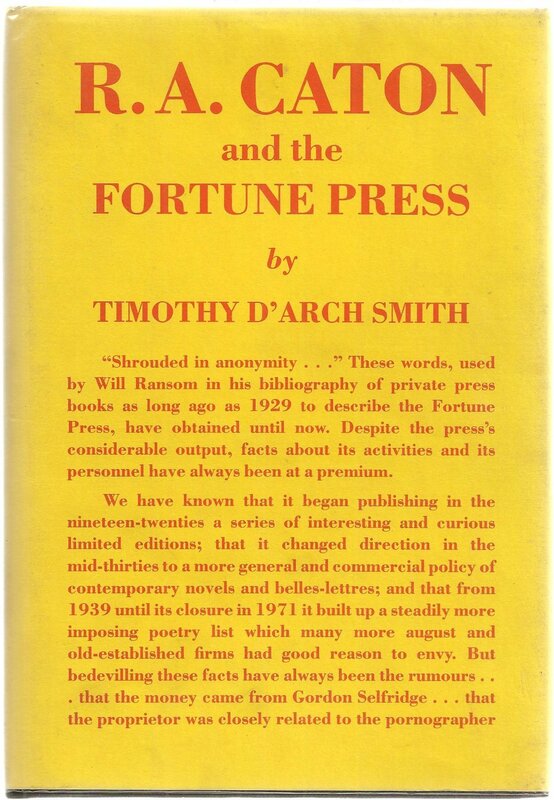 The prospect of a whole book of such poems fills the staff with horror and we continually try to divert his attention from such a doomed project by suggesting we retire to the Bunch of Grapes, a stratagem which never fails…..